Kheer can be classified as rice pudding in English. It’s a cuisine made by boiling rice, broken wheat, tapioca or vermicelli with milk and sugar. In India milk is not just the morning glass you drink before you leave the house. Its uses transcend the dietary and nutritional aspects of human life. Milk in India, takes us to a realm that is not mere devotion but to the depths of spirituality that deals with Hindu philosophy and evolution of earth and mankind. Milk’s special importance in India goes back to the Hindu mythology, as legend goes, “Samudra Manthan” also known as the churning of the ocean of milk, brought forth the drink of immortality, the “Amrit” (nectar). Milk and its products have a holistic use for religious purposes because it is believed to have purifying qualities. The precedence of milk in Indian life is such that it plays major roles in the form of rituals from the beginning (as an infant’s first food) and end of human life (last ritual after death).As India is a country with not just one cultural abode but rather many in number, capturing the essence of milk in a dish which is to be similar in every Indian state in its preparation and its use was a strenuous task. After much study on all possible dishes made from milk , it was the very famous sweet dish “Kheer” that I could place my finger at as having similar sister dishes in all parts of India. Kheer can be considered as the ultimate dish made of milk that combines religion, dietary and nutritional aspects in the life of people of India. Kheer can be classified as rice pudding in English. It’s a cuisine made by boiling rice, broken wheat, tapioca or vermicelli with milk and sugar. It is flavored with cardamom, saffron, raisins, pistachios, cashews or almonds and whole host of special ingredients that creates a tantalizing aroma and beckons the taste buds to a feast of the senses. It is typically served during a meal or after as dessert but with the same purpose – The complete satisfaction of the taste buds. It has different names in different parts of the country yet when one sees the method of preparation it is more or less the same. When tracing the history of Kheer, it has been proven that kheer was a part of the ancient Indian diet, thanks to its mention in Ayurveda. But very little is known as to when the first kheer was prepared or its story of origin. 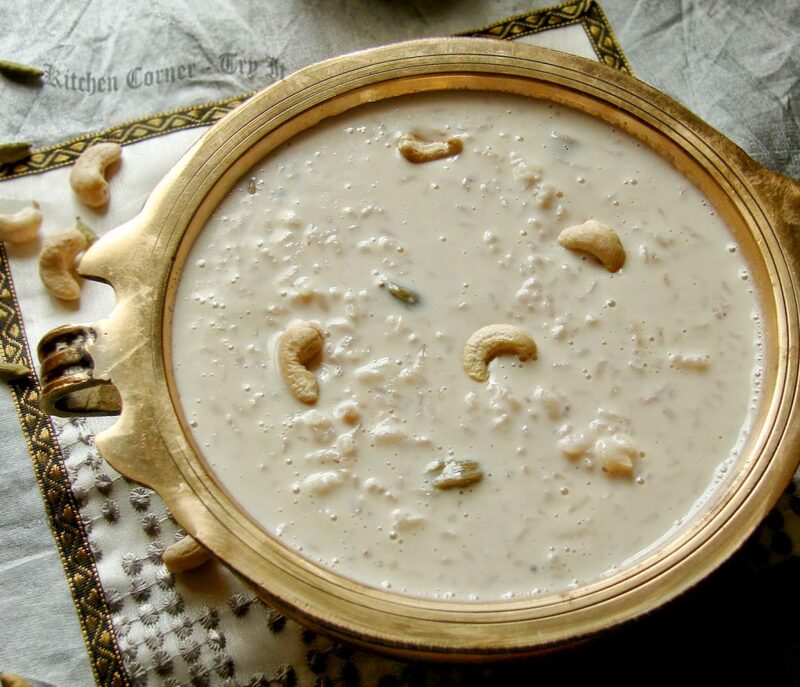 The first mention of kheer, which historians say was derived from the Sanksrit word kshirika (meaning a dish prepared with milk), is found in the fourteenth century Padmavat of Gujarat, not as a rice pudding but a sweet preparation of jowar and milk. Back then using millets in pudding was quite common. In fact, kheer remains the only dish that even has had a meaty side to it, like Potega and blancmange, which many believe were the dishes that led to the origin of kheer as we know it today. Romans used this dish as a stomach coolant and often used the rice pudding as a detox diet. Unlike in the West where nutmeg became a later addition to flavor the kheer, the Indian version always had the use of spice – prominently cinnamon or cardamom. This may have been to balance the sweet-bitter jaggery or fruits, as sugar were still an unknown ingredient in India. However that didn’t stop India from having its very own variations of this simple sweet dish from the different states of the country. The Payasam from the southernmost state of Kerala, being the ever popular, which is thicker and richer than kheer. The best payasam is found in the temples of Guruvayoor and Ambalappuzha. In the Ambalappuzha temple, payasam is served as part of a tradition, based on an ancient legend. The legend states that Lord Krishna took the form of an old sage and challenged the great king who ruled over that region to a game of chess. Being a true chess player and a master of the mind game’s tricks, the king gladly accepted the sage’s invitation. Asking what the sage wanted in case he wins the game, the king remained bedazzled by the sage’s request: an amount of rice grains for each square of the chess board, each pile having double the number of grains than the previous pile. Naturally the king lost and since then the tradition of payasam being distributed free in the temples started. Followed by this famous version of kheer in South India, the other versions belong to Tamil Nadu, Karnataka and Andhra Pradesh. 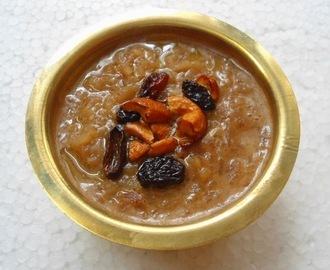 In Tamil Nadu it is called Payasam itself, whereas in Karnataka and Andhra Pradesh it is known as Payasa. In the city of Hyderbad (Andhra Pradesh) there is another version of kheer called “Gil-e-Firdaus”, and it is quite popular. It is a thick kheer made with milk and bottle gourd. Gil-e-firdaus, in literal translation, means “the clay of paradise”. 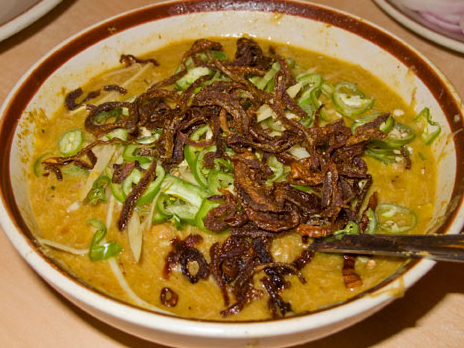 This particular dish has the Nawabi influence in its preparation. The Nawab’s were the Islamic rulers who ruled the state of Hyderbad. 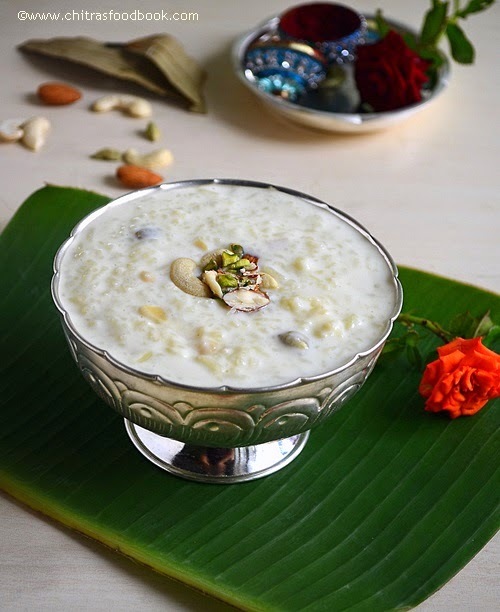 In the South apart from the common kheer preparation made from milk and sugar, they also have preparations made from jaggery and coconut milk. This is one of the major variations one can see in the age old preparation of kheer. When we have talked so highly of the Kheer variations of the Southern states, one cannot ignore the popular variations that are found in the North, East and West part of the country. In the North as we know it is known as Kheer itself. The term Kheer must have been derived from the Sanskrit word Ksheer which means milk. 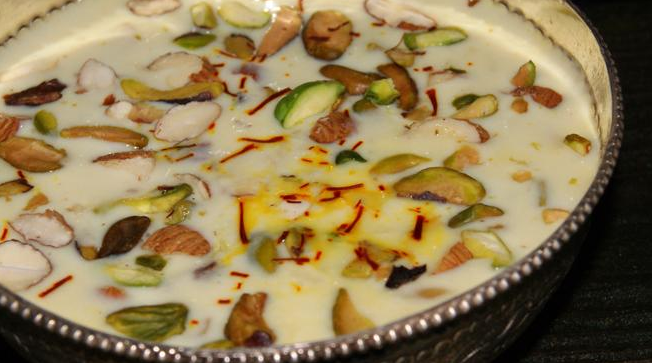 There are more popular versions of North Indian kheer, like the one prepared during festivals and havan (a ritual for burning of offerings) in Varanasi by using only milk, rice, ghee, sugar, cardamom, dried fruit, and kesar (saffron milk). It is an essential dish in many Hindu feasts and celebrations. While the dish is most often made with rice, it can also be made with other ingredients, such as vermicelli. 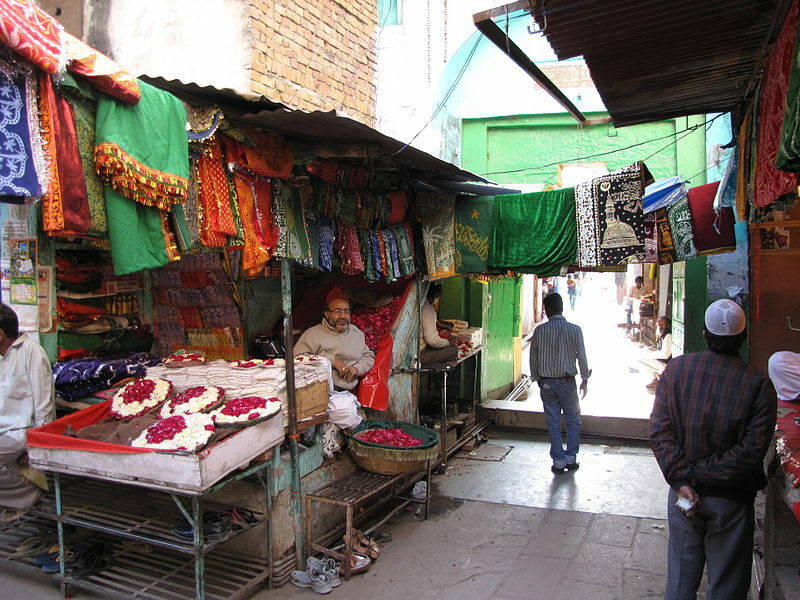 The other famous version in North India is called Firni which was introduced by the Persians. It was said that they were rather fond of this sweet dish. In fact, they were the first ones to introduce the use of rose water and dry fruits in the dish, which till then was made by boiling rice first and then adding milk that could make the dish smooth enough to swallow yet with a little bite that made it the perfect meal. The East Indian variations of the kheer have very interesting legends behind its origin, just like its southern counterpart. The Odia version of rice kheer (Payas in Northern Odisha) likely originated in the city of Puri, in Odisha /Orissa about 2,000 years ago. It is cooked to this day within the temple precincts there. Another famous variation of kheer in Orissa in fact played a major role in the construction of yet another famous ancient India landmark, the Konark Temple. 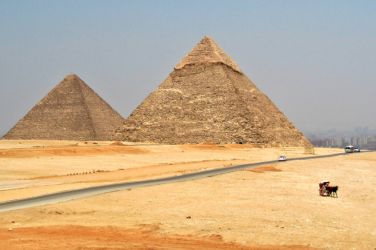 Legend has it that the foundation of the temple, which had to be ahead of the anchorage area in the sea, could not be laid after many attempts. Every time a stone was thrown in the water; it would drown without a trace. When the project was almost shelved, the chief architect’s son finally came out with the solution. He used a bowl of warm kheer to show how a bridge could be build to the point so that a foundation can be laid. He used small rice balls in warm milk to show his point. That day, that little boy not only ensured that the Konark Temple was made, which was constructed on the same lines, but also discovered a new form of kheer called the “Gointa Godi” kheer, which today is one of the state’s signature sweet dishes. Such was the flavour of this dish that, post the Kalinga War, it was one of the evening staples in Ashoka’s palace. Payas is also regarded as an auspicious food and generally associated with annaprashana (weaning ritual of an infant), as well as other festivals and birthday celebrations in an Odia household. In Bengal, it is called payas or payesh. A traditional Bengali meal can be traced more than 2000 years old & many say during Chaitanya Mahaprabhu’s visit in Puri many Bengali Brahmins took Gurer Payesh to Odisha from Bengal and it is one of important sweet dish. Payas is also regarded as an auspicious food and here again it is associated with annaprashana (weaning ritual of an infant) and birthday celebrations in a Bengali household. In the eastern most part of India, kheer is known as payoxh and is light pink in colour as along with dry fruits cherries are also added. They also use sago (edible starch extracted from a palm) instead of rice to make this dish. In Bihar, it is called “Chawal ki Kheer”. It is made with rice, full fat cream, milk, sugar, cardamom powder, an assortment of dried fruits, and saffron. Another version of this kheer, called Rasiya, is made with jaggery. Jaggery is used instead of sugar in the process. The jaggery version looks brown in colour and has a mild, sweet taste. The Kheer can therefore be called the Quintessential Dessert / Queen Dish among the other sweet dishes in India. A sumptuous meal is never complete without this grandeur yet humble dish. 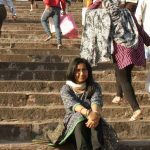 Its endearing factor lies in the fact that almost anyone can make it, even in accordance to social status- rich or poor. 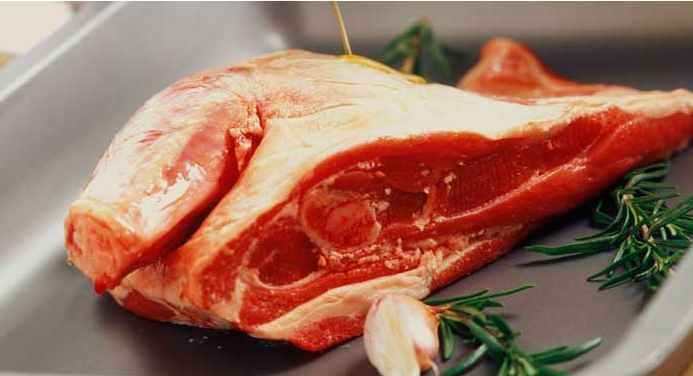 But what makes it the quintessential dish is that it is an extremely versatile dish. 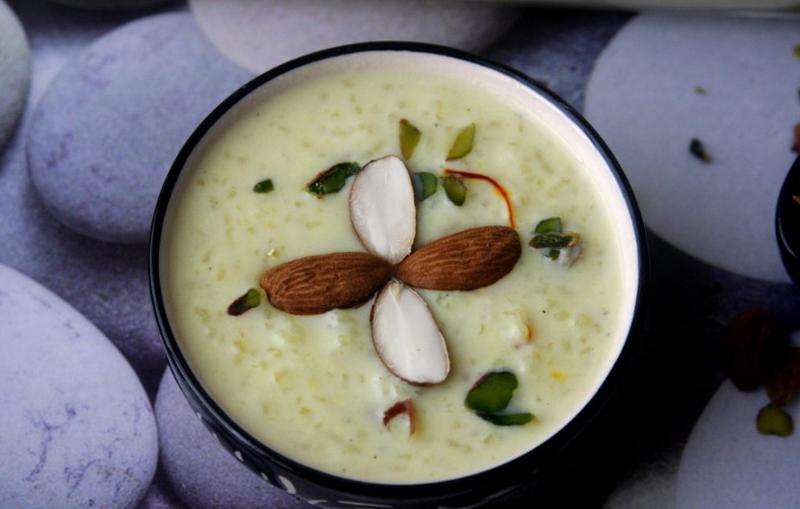 You can make a kheer out of most of the fruits and vegetables known to the culinary world – from the famous apple kheer to bottle gourd to jackfruit and even almond that is usually used as a garnish. But the real popularity of kheer has been accounted to its religious association and temples. The shwet (white) colour, which is seen as a symbol of purity and divinity, worked in its favour of being a dish of religious importance. Kheer has embraced all the qualities it needs in a dish in order to be a staple food in Indian life as well as a food for the divine. It may have evolved over the years, springing from the simple preparation of milk, rice and sugar to a complex preparation with several ingredients and fusion elements. Yet kheer holds its charm and the taste of the old world style, never leaving its roots, that played the building blocks in bringing about the various cultures under one roof and one name India. Hieatt, Constance. Sharon Butler (1985). Curye on Inglysch. Early English Text Society. pp. 64, 68, 75. Importance of Cow in Vedic Culture. Stephen Knapp.